Continued from previous post (Vol. 2). As promised in the earlier posts, I want everyone to avoid some of the mistakes I made in the past and help make your packs last longer, perform better and avoid all the dangers associated with Lithium Polymer batteries. Be sure to check my earlier posts to make sure you don’t miss any important learning! Earlier I explained what a C rating is. We already know that discharging at a rate beyond the specified C rating will damage a battery. Equally damaging is deep discharging a battery. Most damage to lithium polymer batteries is caused by the user running batteries flat and regardless of the quality of the cells, if you run your battery flat, you will cause irreparable damage and wear your battery out very quickly! Leaving an acceptable level of charge in the battery is by far the most significant factor in prolonging battery life and the most common reason for early battery failure is to ignore this advice! Discharging lithium polymer batteries beyond 80% of their capacity can significantly reduce the lifespan of any LiPo battery. Tests have proven that batteries that are only discharged to 50% can be cycled at least 3 times the lifespan of batteries that are regularly flattened. A battery that is flattened every time it’s used, may only last 40-50 cycles, so aim for no more than 80% or certainly a resting voltage of 3.6V or more per cell and you’ll get a lot more from your cells. Sticking to this rule I’ve seen more than 150 cycles from many of my own packs. Yet still, the mythology that abounds leads so many fliers to concentrate on charging rates which have never been the issue, rather than excessive discharge levels. I’ve seen people religiously charge at less than 1C and then go fly a battery completely flat, which is a double blunder! So please make sure you time your flights to leave more than 20% left in your packs and enjoy more cycles! Lithium polymer batteries operate best when they are warm. They are capable of operating right up to 60ºC, and conversely, don’t work very well in cold temperatures. 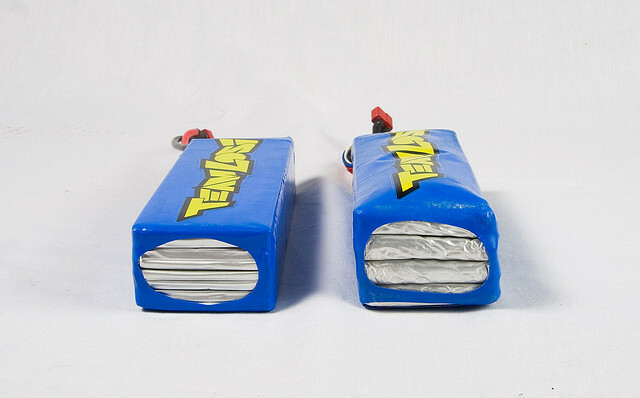 A warm battery is a happy battery but go beyond 60ºC and damage starts, with evidence in the form of puffing or inflation like a balloon if taken to extremes. Cold weather is definite problem. If you ever indulge in winter flying, note how your batteries just don’t perform the way they do in summer weather! On a freezing cold day, the voltage drop off can be enough for ESCs (Electronic Speed Controller) to hit voltage cut off under load. Lithium polymer batteries like a bit heat in them before they start performing. When researching, I came across varying ideas regarding optimum working temperatures, but it is safe to suggest that somewhere between 30-40C is optimum. So if you’re out flying on a cold winter’s day, make sure your packs are warm before you start flying. I’m going to draw from my personal real world experiences here. Manufacturers state that when storing lithium polymer batteries for any length of time, we should store them ideally at a temperature of between 5ºC & 27ºC. The lower the temperature the better. The optimum voltage for long-term storage, as already mentioned is 3.8-3.85V per cell. Best practice after a days flying, is to charge them back to storage voltage using the storage function on your charger. However, if you do happen to return home with a fully charged pack and intend to go flying the following week, I personally leave my packs charged ready for the following weekend. My argument here is returning a fully charged pack back to storage is effectively using one of your precious cycles and is likely to do more harm than just keeping it fully charged for your flying session the following week! Heat is more of an issue here. If you do have a fully charged pack, keep it at room temperature or below. 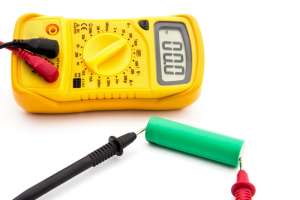 Over the years, real world testing has shown that packs which are left fully charged for long periods of time and are subjected to heat, deteriorate and loose capacity. So always aim to use all of your charged packs when out flying and charge them back to storage afterwards. Always store them in a cool, dry place. Purchasing of LiPo safe bag or ammo box to store packs in is certainly good idea, too. ‘Puffing’ – Why does this occur? There are many reasons why this takes place, with a combination of events and actions invoking cell swelling. From poor manufacturing standards using poor materials to incorrect usage, or just wear and tear with age, but the overall result is the same, the battery is tired and past its best if swelling has started to show! A few years back there were noted problems with some of the cheaper cells from China. It was discovered that the primary reason for premature cell failure was water contamination in the manufacturing plants. Many factories are in humid climates and high humidity causes water to be trapped inside the cells, which causes Lithium oxidation. The oxygen can then be freed by electrolysis and with nowhere for the oxygen to escape, the battery then begins to puff. Poor separator construction used in cheap cells is also a factor with bad separator formulation being a contributing factor. Manufacturing processes have come a long way since and poor materials and poor manufacturing are much less of an issue today! Puffing can also occur if cells are overcharged or charged too quickly. When this happens, you end up with excess free lithium on the anode (metallic lithium plating), and free oxygen on the cathode. A free oxygen atom is small enough to freely move over the separator without carrying an electric charge, resulting in lithium oxide or lithium rust. You then have the problem where lithium oxide uses fewer oxygen atoms than existed in its ionized state and the result is more free oxygen. To emphasise this point, if you were to overcharge a LiPo battery underwater, it would still catch fire as it produces its own oxygen supply! Over discharge lithium polymer batteries or discharge them too quickly, and the reverse to the above takes place. You end up with lithium oxide on the cathode, albeit at a lower rate because there’s simply less there. Basically, an abused battery quickly develops corrosion on both poles of the battery, inside the case. The more you abuse the battery, the worse the corrosion gets. With corrosion taking place, the resistance goes up and the battery then has to work even harder which causes more damage, so it’s a vicious circle! Regardless of quality, over-discharging lithium polymer batteries is the most common cause of puffing, so hopefully this emphasises the problem and reminds you just how damaging it is to flatten your batteries! As already stated, heat is a big factor. If a battery is pushed beyond 60ºC during discharge or charging, problems occur due to metallic lithium generation, which damages the cell and again, causes puffing. The maximum voltage for a cell is 4.235V per cell, but this only possible when cell temperature is at around 60ºC. The maximum voltage at room temperature is around 4.2V per cell. Below 10ºC that figure can drop to just 4.0V. Going beyond these figures, the over-abundance of electrons will again break chemical bonds and free lithium to bond with oxygen creating lithium oxide and again, more puffing! Chemically, at some point in a LiPo’s life, it will puff regardless, so we can only prolong the effects of puffing by treating our batteries with a level of respect they deserve. If you have a pack that has started to puff and you continue to use it in the same application, it will only get worse and should this occur the cells should be discarded fairly quickly! A little puffing is a sure sign that the pack is dying and must be used with caution. 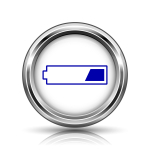 Once a battery has cooled down, the puffiness can reduce and most will generally keep using the battery, so if that’s you then keep on eye on it. Ideally, you should stop using a battery once it remains in a puffed state as you run the risk of fire, should the cell rupture, so be warned! 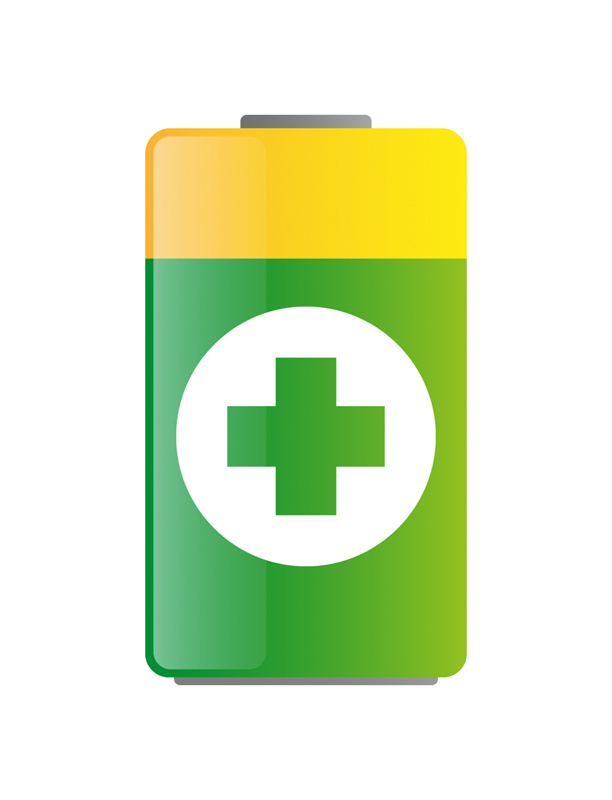 When to Retire Lithium Polymer Batteries? There are so many variables that determine the lifespan of your batteries and if a pack is abused, it will only last a handful of charges, yet if treated properly, you’ll see 200+ cycles from your packs. This of course depends on your application. As a general rule, when your battery no longer holds more than 80% of its original capacity, it’s time to retire your pack and certainly if there is excessive puffing. Unlike NiCd or NiMH batteries, Lithium Polymer batteries are environmentally friendly. For safety reasons, it’s best that lithium polymer batteries be fully discharged before their disposal and this should of course take place outdoors in the open for obvious reasons. A slow discharge to completely flat with a bulb or series of bulbs is now what I do. Once all cells are showing zero voltage, it is pretty safe to assume the pack is now inert. 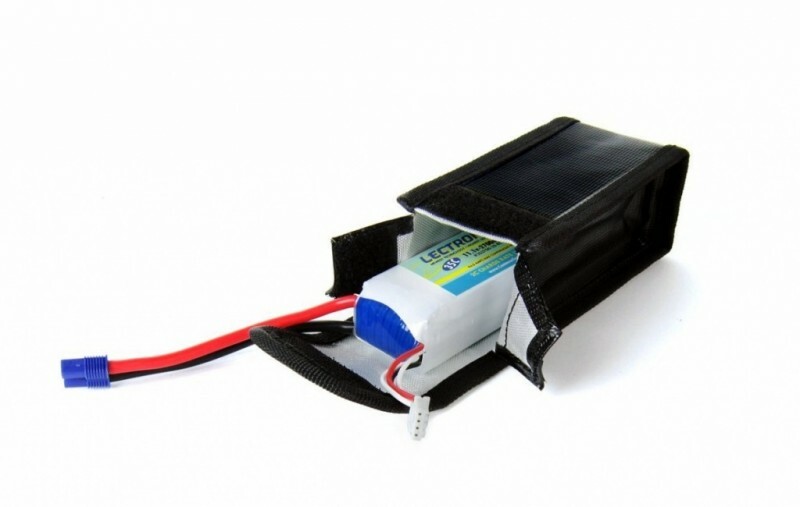 Unlike other batteries, inert LiPos can be simply thrown in your normal trash. If a battery is physically damaged then, discharging fully could be dangerous and greater care is required when disposing! Search the Internet and you’ll soon find various recommended solutions for disposal. YouTube is a great source of how NOT to do it and if you’ve not seen a fire, then please have a look, it’ll certainly make you think! That’s about it for this instalment. Hopefully this feature will help you appreciate and get the very best from your batteries. This subject is an ever-evolving subject. I’m always open to feedback and would love to hear from other people and their real world experiences. For me its all about spreading the word with accuracy and integrity. Without our batteries we couldn’t do what we do! How to avoid the mistakes in caring for LiPo-s and make them last longer, perform better and avoid the dangers associated with Lithium Polymer batteries. Great reading ! 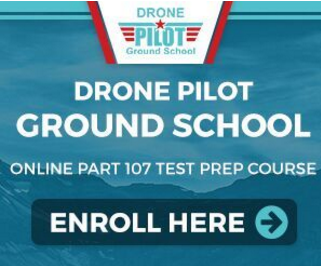 I am a newbie to the UAV world. These articles on Lipos are very informative. I am wondering, since you are what I consider to be an expert on this subject, do you have an example of a spreadsheet that you would use to keep track of the usage and charges your Lipo batteries ? This would certainly help me to keep accurate records and help me to get the most of my batteries. Thanks for the kind words, glad you like the articles. What do you fly Brian? For example, if you have a Phantom 2, the Assistant Software shows how many cycles your battery (the one you have inserted at that point, Phantom powered up) has. If you fly a quad that has no such functionality, I guess the only way is to keep track manually somehow. I will shoot your question over to Chris to see if he has a good example of a spreadsheet for this purpose. He might need some time to reply as he lives in New Zealand now and it is the middle of the night there (GMT+11 hours). Safe flying! 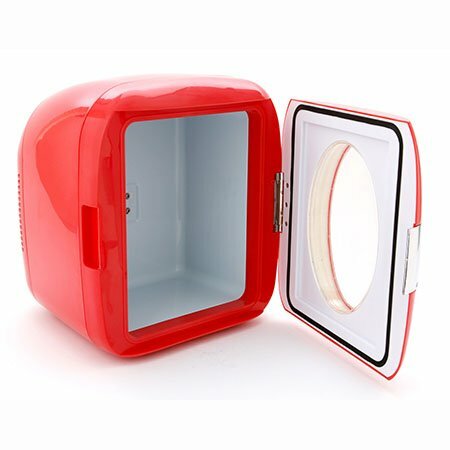 Can you store in a airtight container? If a battery were to self-ignite, could it burn without oxygen? 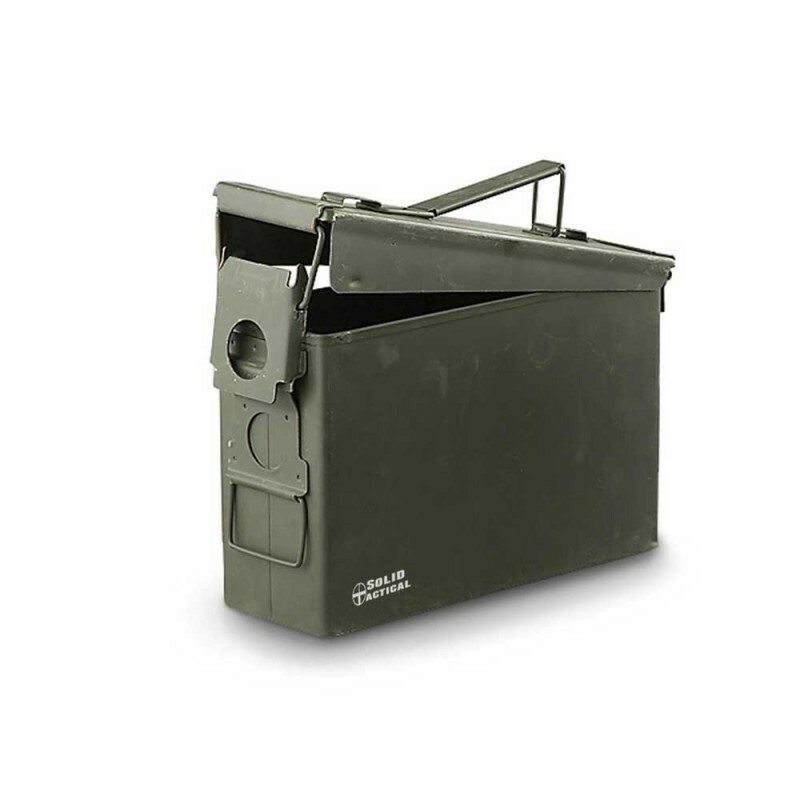 If a battery were to ignite inside a metal ammo box (you suggested these for a storage place), would it then become an explosive hazard? Or would the oxygen become depleted and limit any fire or bulging to the point of explosion? You say: “Discharging lithium polymer batteries beyond 80% of their capacity can significantly reduce the lifespan of any LiPo battery. Tests have proven that batteries that are only discharged to 50% can be cycled at least 3 times the lifespan of batteries that are regularly flattened.” This is confusing. You say not to discharge beyond 80% and then go on to suggest that to 50% can extend the lifespan 3 times. For newbies, the biggest confusion is that, for example, a 3S is stated as a “11.1 volt battery” (3.7volt per cell X3=11.1). And yet, they are charged to 12.6 volts at full charge (4.2 volts per cell). And then, when you say to discharge to not more than 80%, it raises confusion since, is that 80% of 11.1, or of 12.6 (8.88 or 10.08 volts respectively)? Thanks for the great feedback. You make some great points. Yes a LiPo can burn without an external oxygen supply! I mentioned in the article where a LiPo could catch fire under water if allowed to, as it creates it’s own oxygen supply! Important to think about where you store your LiPos, especially if the worst should happen! A metal ammo box is commonly used for storing LiPos. It might not be the best solution for storing your packs, but it certainly isn’t the worst either. I suppose I should make the point that wherever you decide to store your LiPos, there is always going to be an element of risk. Personally i can’t quantify how good any storage option is, but my point was to be aware of the dangers and to hopefully promote careful consideration and common sense. Great articles Chris, but I would advise not just throwing away retired Lipos in the trash. They still have a residual value as lithium is a finite and increasingly important resource and should be recycled. I haven’t retired any of mine yet, but there should be some kind of collection network. As Lipos become more popular, I’m sure it would be profitable for a company to collect them or accept by prepaid postage. I think electronic retail stores have the ability to accept them too with other used batteries. I just retired my first Lipo. I have read a lot lately on the fire hazards of lipos. My 4s started to puff a lot after I ran it today. Its several years old any way and time for newer techno batteries. I have heard about ammo box storage. I have one that I will use. In addition, I will cover battery with a plastic bag of sand. If battery ignites, the bag will melt and the sand will smother out the fire. In theory any way. Knowing you use a dry chemical of some sort and not water on an electrical fire. I have three Yuneec 5400mAh 3s/11.1V (59.9Wh) batteries. I have charged them around 10 times now and the batteries are now starting to swell. I have spoken to the store I bought it from and their comment is that they will swell a little. I am yet to contact Yuneec for their information but just wondering if anybody else has the same issue.